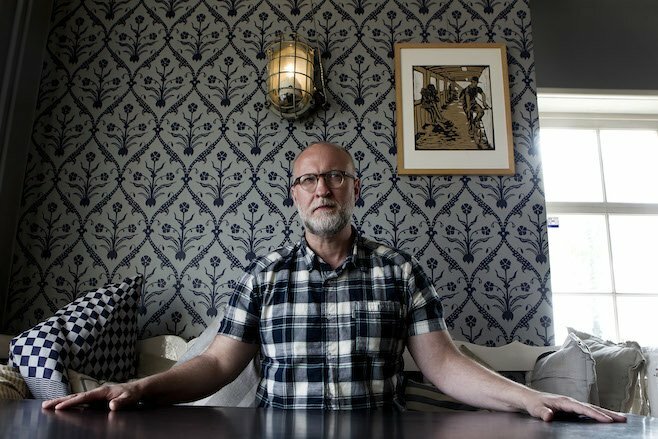 Two years after Patch the Sky, American musician and singer Bob Mould (Hüsker Dü) announced the release of a new solo album. Sunshine Rock is out today via Merge Records. He also announced a 2019 tour; check the dates here. He shared a new video for the track “Lost Faith“. It was directed by Philipp Virus.